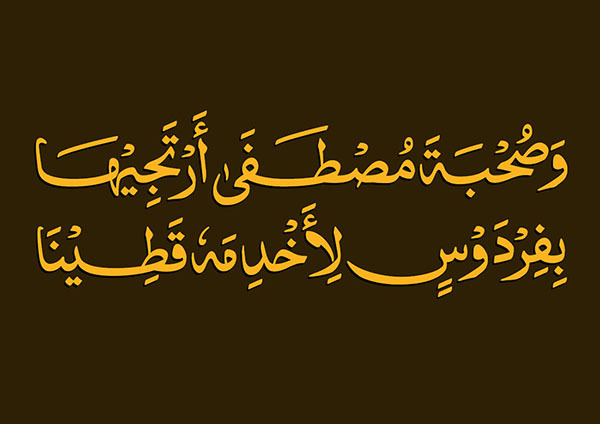 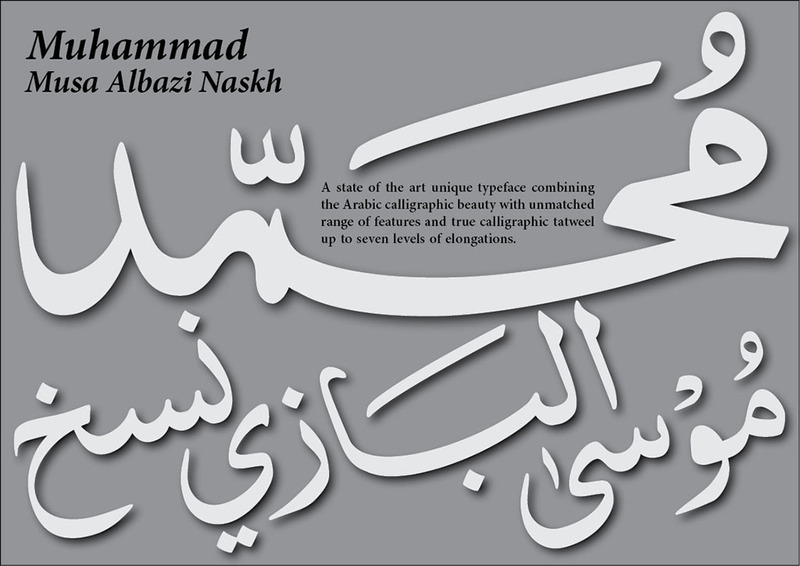 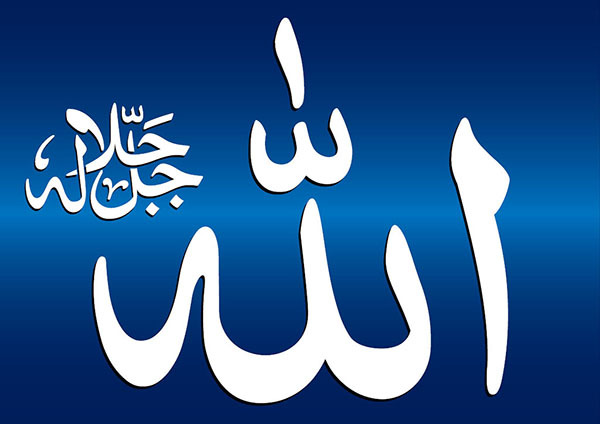 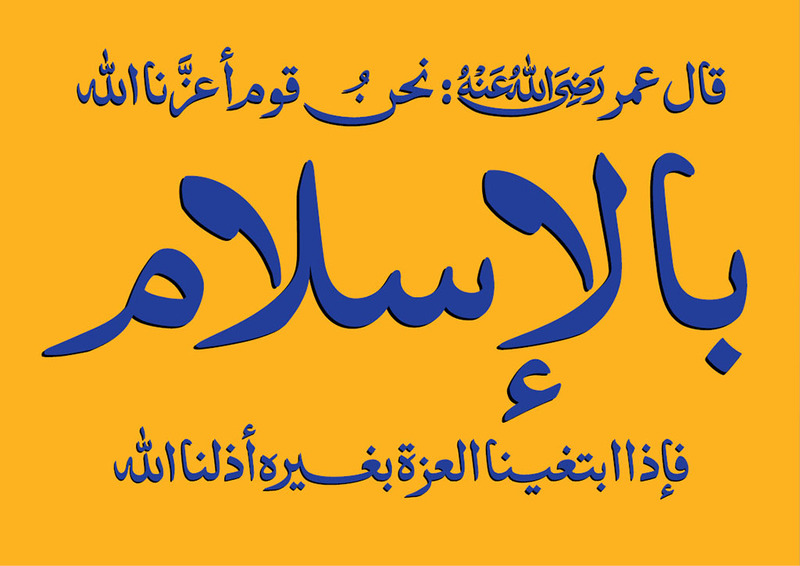 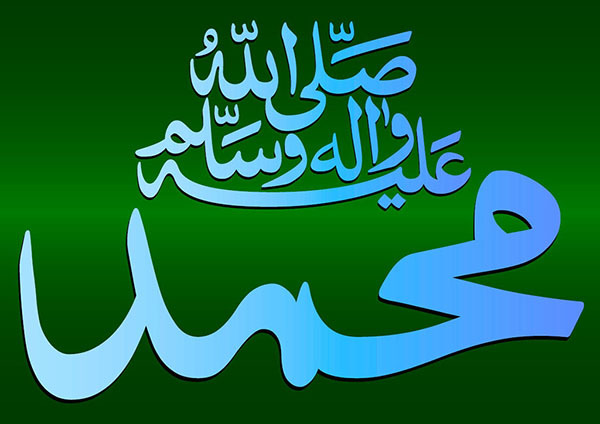 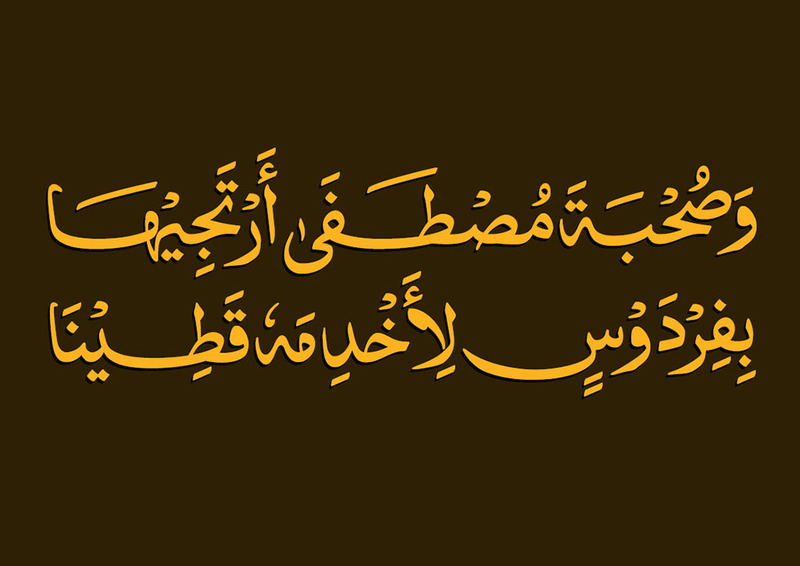 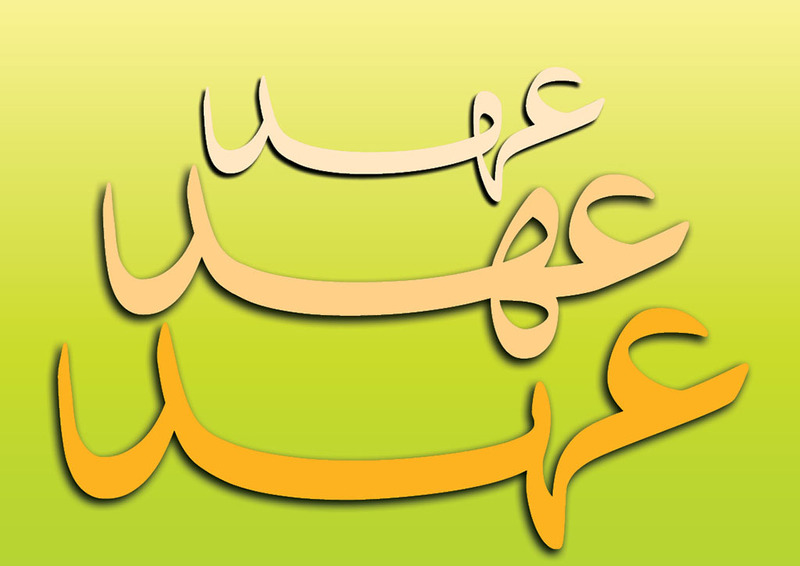 Muhammad Musa Albazi Naskh is a unique, state of the art typeface adding ultimate calligraphic beauty, accuracy and variety to Arabic typography in classic Naskh style, with letters and marks variants and styles without any compromise. 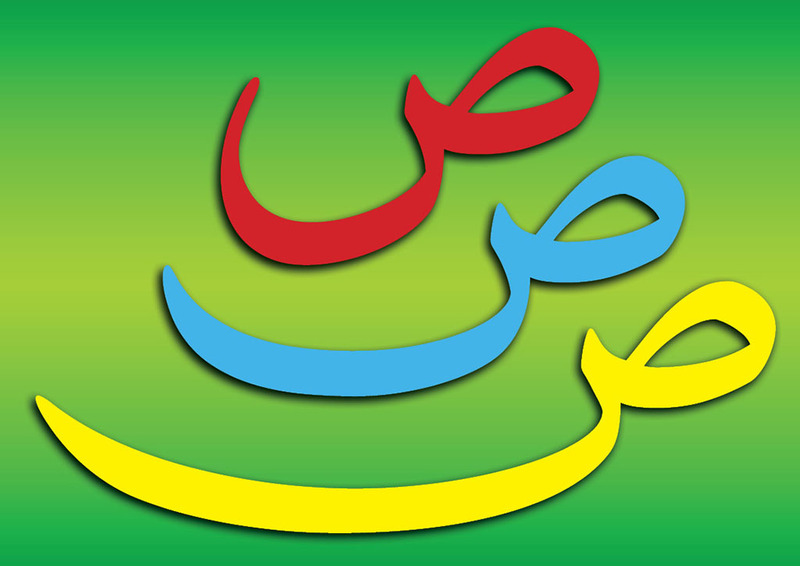 It consists classic Naskh style used in Pakistan, India, Iran, Afghanistan, Bangladesh etc. 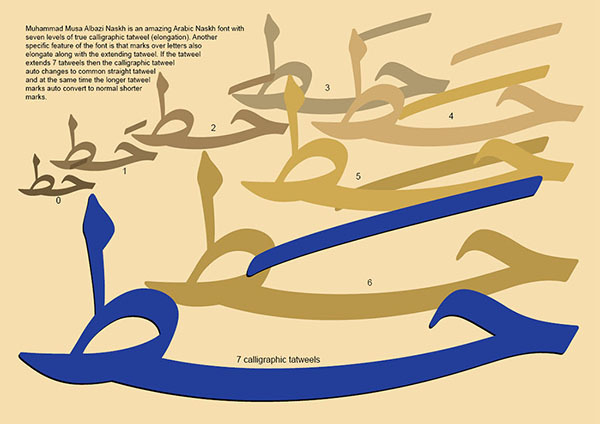 This extremely complex font supports tatweel (elongation) up to 7 levels. 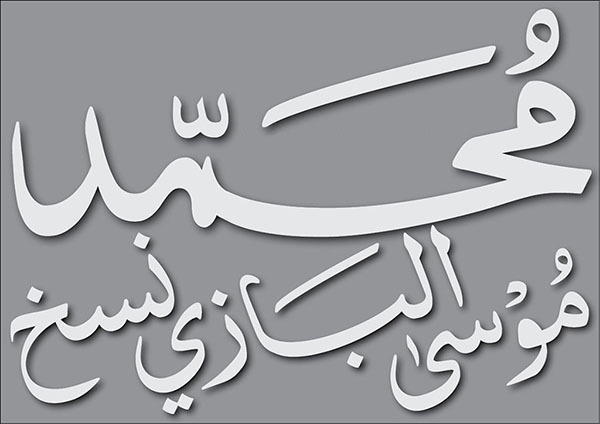 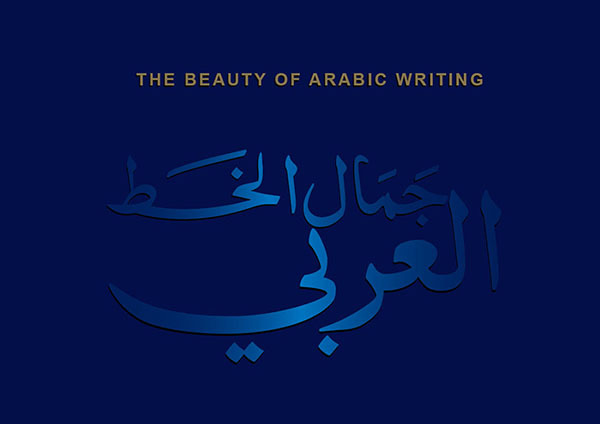 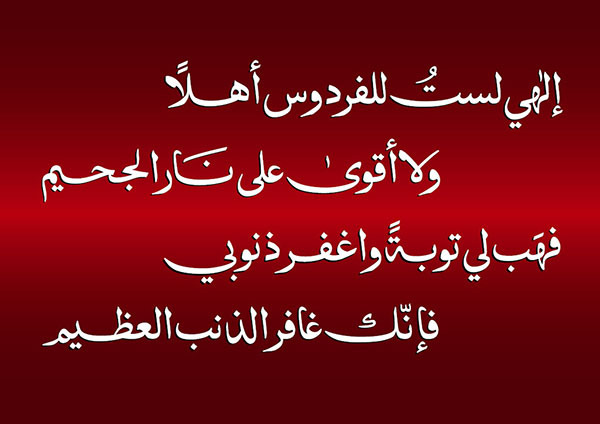 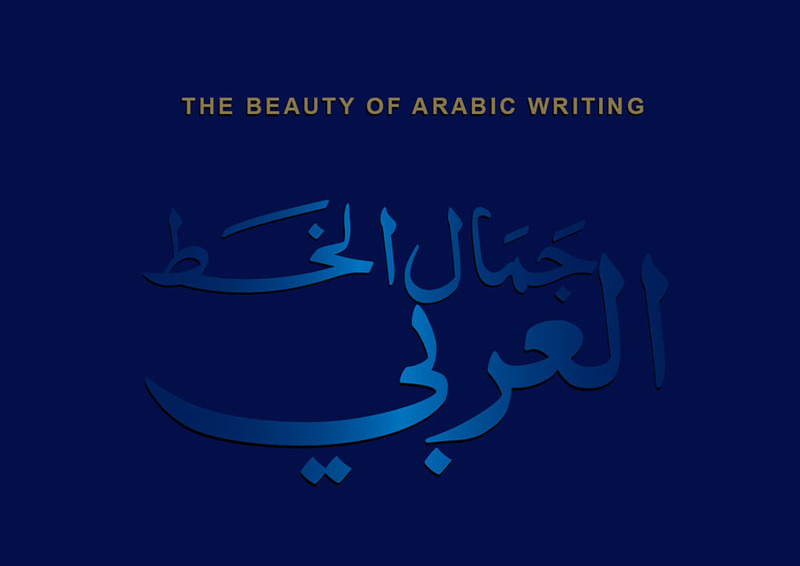 At present the font covers only the Arabic language part of the Arabic script. 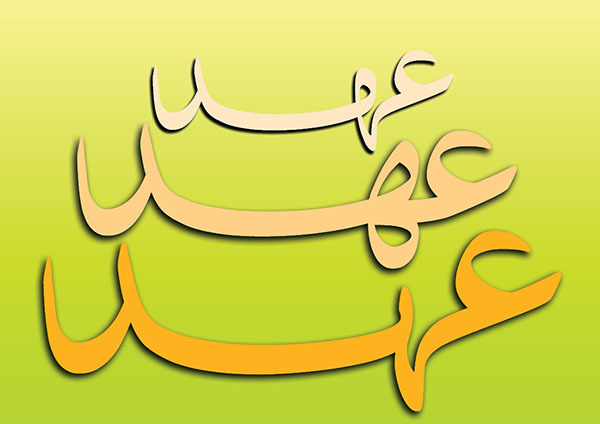 These are just font samples on this page. 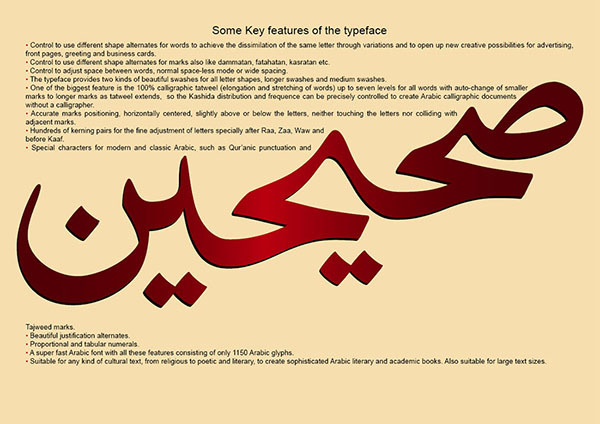 For the detailed amazing features of the font please check the font brochure.